The American Coatings Association and Vincentz Network are preparing to bring the industry another quality event at the 2018 American Coatings SHOW and CONFERENCE (ACS/ACC), April 09-12 in Indianapolis. Palghar Job Coating Unit page updated. 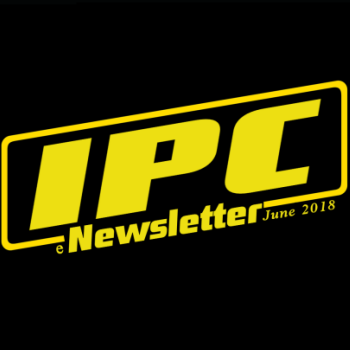 Welcome to the June 2018 edition of the IPC e-newsletter.The IPC e newsletter is distributed free to more than 7000 people around the world. The chemical company based in Germnay, BASF, has launched a new line of its refinish paint used vehicles that is less harmful to the environment. The paint emits less CO2 as it conforms to the certified biomass balance approach, and is the first refinish to do so in the world. Grand Polycoats Company Pvt. Ltd is a leading manufacturer of high performance paints and coating since the past 30 years with sales offices spread across the country. With a keen eye on technology, GP has grown over the years to develop in house technologies and products that help it compete with the best. 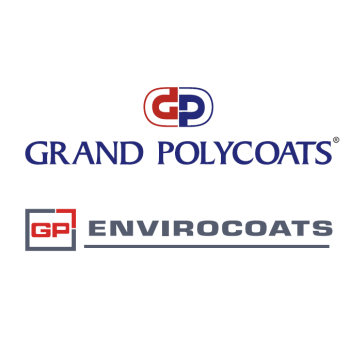 To better cater to our customer's needs and better compliment our existing range of products, GP, under the brand name of GP Envirocoats has ventured into manufacturing high quality, durable powder coatings. Our facility is equipped with state of the art machines, coupled with integrated work processes to ensure best product quality. After sales technical services are provided to ensure utmost customer satisfaction. Below is a brief summary of our product range. Ramu Giri of Pandurna city is looking for new opportunities in Painting and finishing field. Sonu Mewaram Singh is looking for new opportunities in Painting and finishing field. Deepak Hire in Jalgaon is looking for new opportunities in Painting and finishing field. NASA’S Hubble Space Telescope found titanium dioxide, the active ingredient in most sunscreen lotions, in the form of snow precipitating in the atmosphere of a blistering hot planet outside our solar system (exoplanet), 1,730 light-years from Earth. Strong volume growth in the decorative segment, stable volumes in the industrial segment and raw material price inflation were the highlights of the results for KNPL during the quarter. Monsanto Co. CEO Hugh Grant announced Monday he would leave the company once it is acquired by Bayer AG. OPAR: A team comprising two Indian scientists, including an alumnus of the Indian Institute of Technology (IIT), Ropar, has made huge progress in the field of nanotechnology while carrying out research in the labs of the Ohio State University, US. They have made nanotexture coating for synthetic leather that repels water and oil, keeping the surface protected for years. A Meeting of the Board of Directors of Berger Paints India Ltd will be held on Wednesday, 30th May, 2018, to consider and approve the Audited Financial Results of the Company for the quarter and year ended on 31st March, 2018. THE new CEO of BASF, Martin Brudermüller, has said that he will be keeping the company as one entity, unlike rival DowDuPont which is splitting into three separate companies. 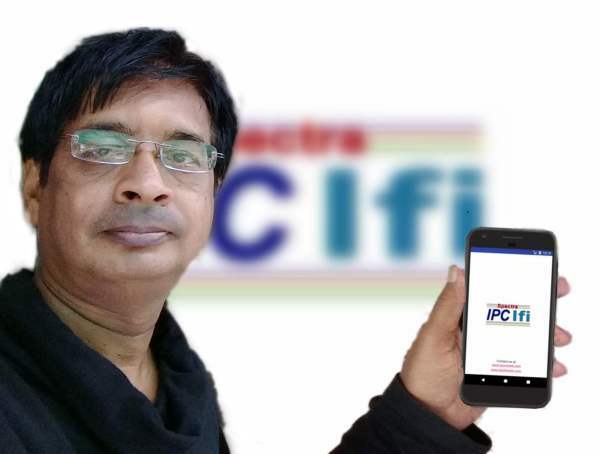 Berger Paints' Independent Director Kamal Ranjan Das has settled a case related to disclosure lapses with markets regulator Sebi after paying Rs 2 lakh towards settlement.